If you are a parent, chances are your child is all about Fortnite. There is no need to worry because pretty much everyone is crazy about it. Within the past year, it has garnered world-wide popularity, and simply put–children of all ages love it. The craze has gone so far as to encourage the creation of a host of Fortnite accessories to make their way into both the real and virtual world. We will look at a range of the best Fortnite accessories in this post, but first a bit of detail into what is behind the craze. The reasons behind the craze are pretty simple to understand. First, Fortnite is a fun mixture: part playful, part goofy. Players, for instance, are flown in via a battle bus–yes, flown in on a bus–until they reach a deserted island where the battle takes place. Once players are directly above the island, they parachute to the battle grounds below where the primary activities are shooting others, building forts as defense, and dancing (yes, dancing). Playful and goofy–that is Fortnite. Second, the game involves quite a bit of exploration. Even for avid players, the island is large and full of surprises. For newer players, the island seems vast, always new, ever demanding to be explored for treasure chests, planes to fly, and the occasional all terrain vehicle to drive. Third, and perhaps most important to the game’s popularity, Fortnite is a lightning-paced battle game that pits player against player. Hunting other cartoon players while being hunted is both nerve wracking and exhilarating. In Fortnite, everyone enjoys an equal opportunity to win because it is impossible to buy things that provide an advantage. Upgrades, for instance, do not impact players’ chances of winning. Players do not become stronger or faster or receive better weapons. Instead, the more a person plays, the he or she becomes. Practice is the only way to improve. Players do, however, receive rewards, but these rewards are either decorative or emotive in nature. For instance, decorative rewards can take the form of game art, which loads at the opening of each game. Other rewards include upgraded parachutes that play music. Emotive rewards provide the capability of additional dance moves. People can wait for a reward to be awarded, or they can purchase so-called skins for their characters, in-game props, or even their game controllers. The last reason behind the Fortnite craze can be summarized as this: shooting cartoon players and dancing over all their spilled gear while looking awesome doing it is a lot of fun. Of course, another reason Fortnite is so popular is that it encourages family and friends to play together. For instance, friends can join squads and fight in teams of three. Additionally, families and friends can host private battles where only invited parties can participate. Because kids seem to be notoriously better than adults, it can be a great time for children to trounce their parents. It can also be a great time for parents to trounce their children. In this aspect, Fortnite has introduced a digital-style family game night. One of the downsides is that the game is very addictive. Playing it does seem to release quite a bit of adrenaline. Concerns have been raised that this is yet another game that helps desensitize players to a normal pace of thinking and living in that it creates an atmosphere where players are literally on the edges of their seats, playing, competing, always hyped. After a game ends, for quite a few minutes, normal life can feel very dull as the Fortnite hangover subsides. Another downside is the fact that player accounts are susceptible to hacking. If an account is hacked, any attached credit cards can be emptied with purchases that are then gifted to another player. To minimize the chance of being hacked players should never share their passwords. Additionally, they should setup two-factor authorization, which requires a password and a phone call in order to make purchases. Finally, the in-app purchases can add up. It is important for adults and children alike to adhere to a strict budget. One of the most common complaints is that it takes more than a few games for newcomers to acquire enough skills to survive and start racking up kills. Aiming can be tricky, especially with a PC mouse. Different guns have vastly different capabilities, and each new game introduces vastly different experiences. For newcomers, getting killed is the most common experience. Of course, Fortnite is a fun game, which makes re-enlisting in upcoming battles the next, most-common activity. Epic Games, the people behind Fortnite, have implemented and cancelled and re-implemented a gifting system where players are allowed to purchase gifts and send them to other players. Currently, the newest version of this gifting system has the following limitations. To help prevent losses due to fraud, Epic Games has also limited gifting to three times within any 24-hour period. Not all great Fortnite gaming accessories and upgrades are digital. 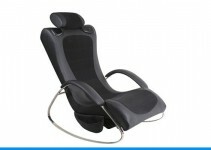 Many accessories exist that can enhance any player’s enjoyment of the game. 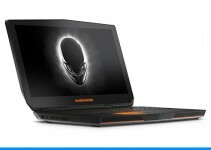 These gaming accessories include a variety of console skins, Fortnite decals, strategy guides (a must-have item for anyone actually wanting a chance at winning), and fun Fortnite gear. When it comes to Fortnite, the following accessories are among the absolute best accessories and make for some great gift ideas–again, for children of all ages. 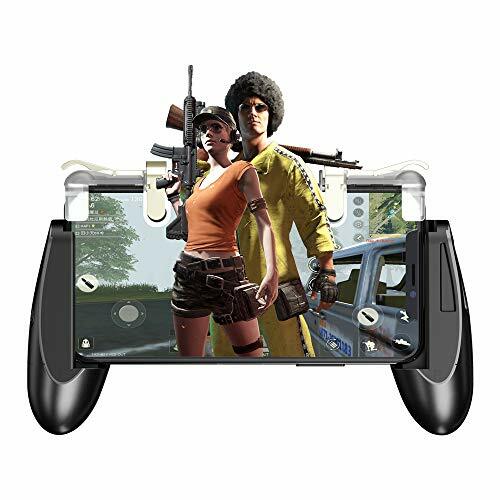 With these vinyl stickers, players can upgrade the default black and gray console to a stylish, Fortnite Battle-Royale theme. The stickers depict default characters from the video game as well as some rare character skins. For the controllers, a dark purple lightning storm envelops characters already engaged in battle. There are others available for the Sony PS4 and Nintendo Switch, but this set is specifically for XBox One controllers. The package includes three template-style stickers that wrap the controllers and most of the game console. The stickers are pre-cut templates designed to fit the Xbox One game console and accompanying controllers. Regarding functionality, the wide holes allow the stickers to slip easily into place without much danger of accidentally sticking them to the switches and buttons. Players have reported that some trimming with scissors is necessary. The slim vinyl decals fit the xbox One slim console and controllers. The style is a green, forest theme complete with camouflage, dog tags, bullet holes. The depicted character is the blonde-haired soldier, Jonesy from the Fortnite video game. As before, there are alternatives for Playstation 4 and Nintendo Switch, but this one is specifically for XBox. Some players have complained that the image should be higher resolution. Note: although the following is not necessarily a con, regarding console placement, the stickers must be carefully aligned with the edge of the console. If the initial placement is off, the image will be skewed, and part of the sticker will fold at an odd angle under the unit. 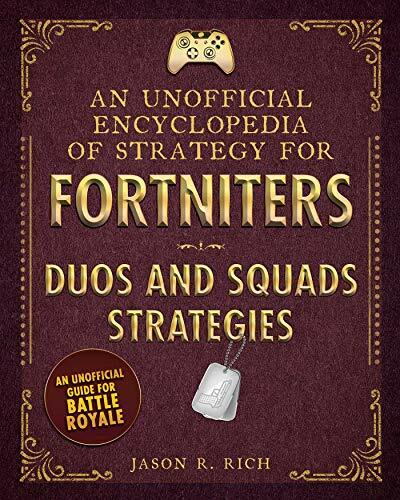 This strategy guide provides a variety of Fortnite tips, tricks, and strategies designed to help beginning and moderately experienced players improve their game. The book explains positional strategies, such as crouching, which, of course, lowers the player’s visible profile. However it also explains how crouching is important in Fortnite as it serves to steady a player’s aim. Other strategies include technique-based tips, such as how to aim for the best possible effect. It takes into consideration aiming while running and how to zoom for better aim. Other strategies are weapon-specific. For instance, it offers specific advice for shotguns, crossbows, grenades, pistols, and the highly sought-after sniper rifle. The Deep Freeze Bundle is compatible with Microsoft’s Xbox One. It includes an upgraded deep-freeze arctic-silver mech glider along with a Freezing Point back pack for gear, ammo, and traps. 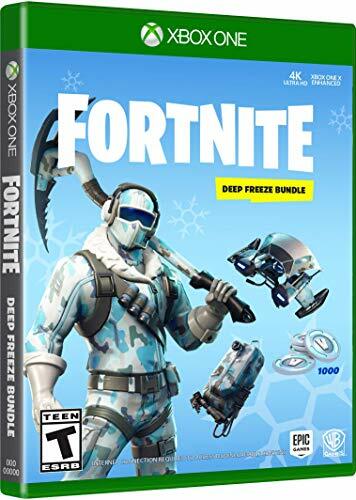 The primary upgrade in this Fortnite bundle is the player skin, which involves the Frostbite outfit: an arctic outfit with blue-and-white camouflage, ammo straps, and belts. The set tops off the outfit with an upgrade to the standard rock axe, which becomes a serrated pick-axe. For additional customization, the pack includes 1,000 V-Bucks, which can be used in the Fortnite store to purchase additional upgrades. Fortnite V-Bucks can also be used as entry fees for featured events. 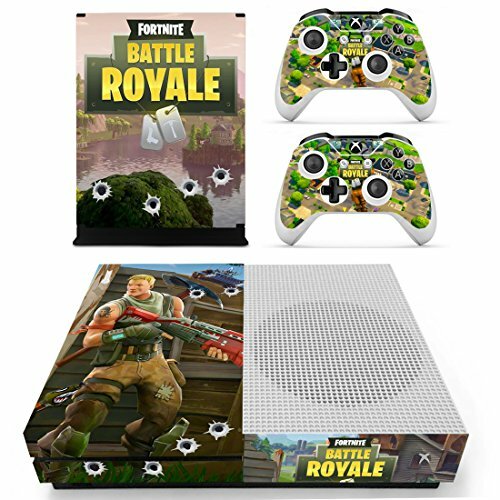 If your gamer friend or child is a Nintendo or Playstation 4 gamer rather than XBox, check our other post on the best Fortnite gifts for Nintendo Switch accessories and Dualshock 4 bundles for the PS4. You can also get the Deep Freeze bundle for PS4, Switch and PC. one of the better XBox One accessories for the Fortnite game. Although the upgraded graphics and V-bucks are reported as a lot of fun, player reviews reflect the disc and plastic case as being unnecessary and wasteful. But you can buy the bundle online instead rather than the physical copy if that is an issue. This drawing primer helps aspiring Fortnite character artists learn how to outline the basic shapes necessary to draw Fortnite characters. Basic drawing techniques using circles, ovals, triangles, squares, and rectangles to form more complex shapes are not provided, making the instructions more appropriate for people who can already draw. 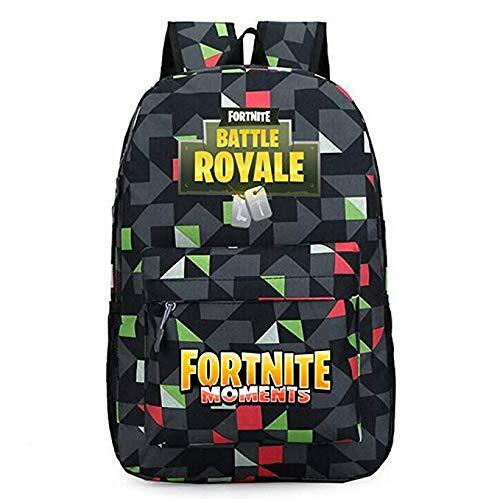 This Fortnite emblazoned backpack is designed for books or a laptop. Extra pockets accommodate an iPad and other smaller accessories. The triangular pattern is adopted from a Fortnite metal insta-fort, a hand-sized grenade-like device that, when thrown, transforms into a metal fort. In the same way the insta-fort protects players, this backpack is designed to keep school supplies and laptops safe and secure. For a child’s backpack, it offers a lot of space: 18 inches tall by 12 inches wide x 4.75 inches deep. 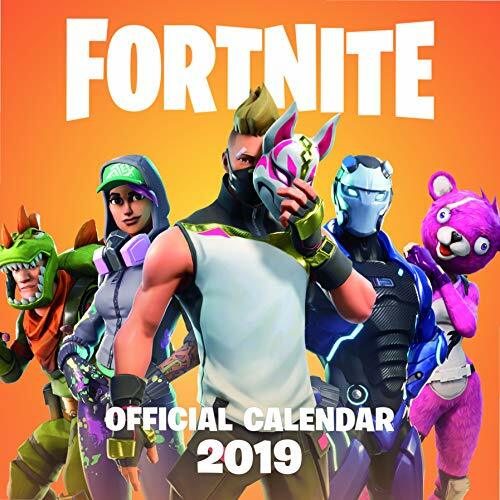 The official Fortnite wall calendar is printed in full color. The layout follows that of a monthly day planner and has horizontal spaces for each day’s important events. Weekends are highlighted in off-pink, and the weekdays are white. Each month and page features a different Fortnite character and name. The pages are printed in a variety of fun, dynamic colors. Measuring 12 inches by 12 inches, the calendar is bright and large enough to serve as a prominent decoration in the family game room or any child’s room. Epic Games brings to the iPphone a protective case emblazoned with Fortnite’s famed purple loot llama. It is printed in a stylistic grunge style, and the purple-and-blue template makes for a bright, fun phone cover. It is made of ultra clear silicone, and options are available for any iPhone model, version six through eight. The gaming grip helps players turn their phones into console-style gaming controllers. The gaming grip slips around the phone, encasing it securely within two top grips and an adjustable bottom grip. Functionality includes a thumbstick touch pad, a trigger, and an aim button. The width of the game grip will accommodate any smartphone between 4.5 inches and 6.4 inches in length. 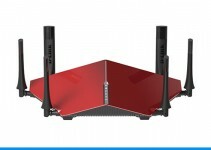 Additional features include a port for charging and a microphone input port for ear phones. Strategies for winning in Fortnite differ between the lone Battle Royale contest and those designed for duos and squads. For lone contests, the player battles it out with 100 other players. However, duos allow two players to work together. Squads allow for teams of three people to work together. 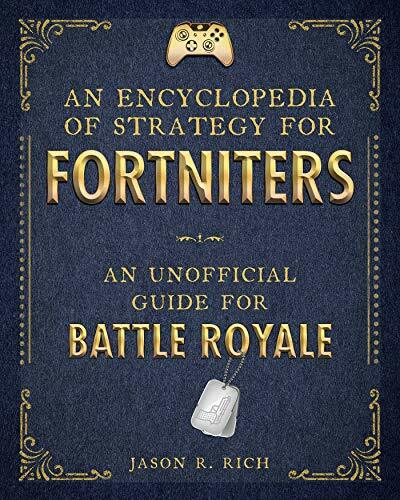 With 128 pages of tips, the strategy guide is more of a Fortnite study guide. Practicing each technique will require game time. However, the strategies are guaranteed to help anyone struggling in Fortnite. Strategies include a variety of important tips.